Are you eating just to whet your appetite or to satiate your taste buds? Or are you eating in order to take better control of your life? 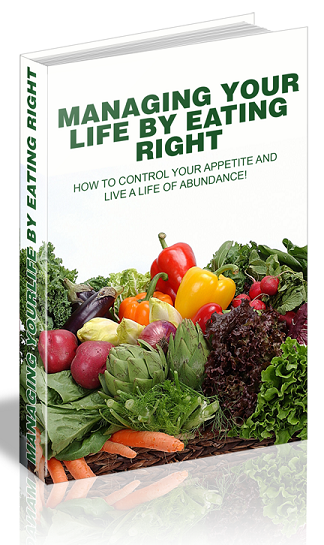 In this eBook, we see how you can make your life much more optimal just by making sure that you eat right.